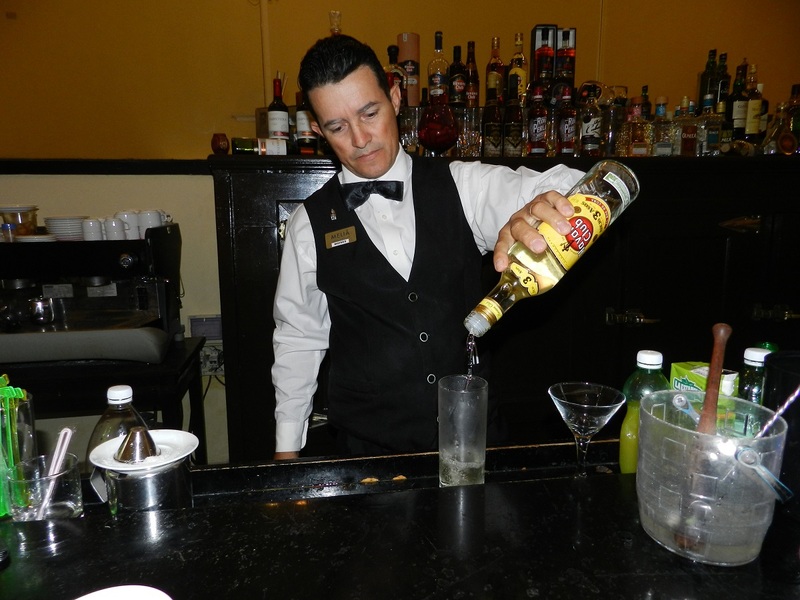 Camagüey, Cuba, Mar 19.-The cocktail bar of the largest of the Antilles is known in the world for three drinks: the Daiquiri, the Mojito and the Cubalibre. 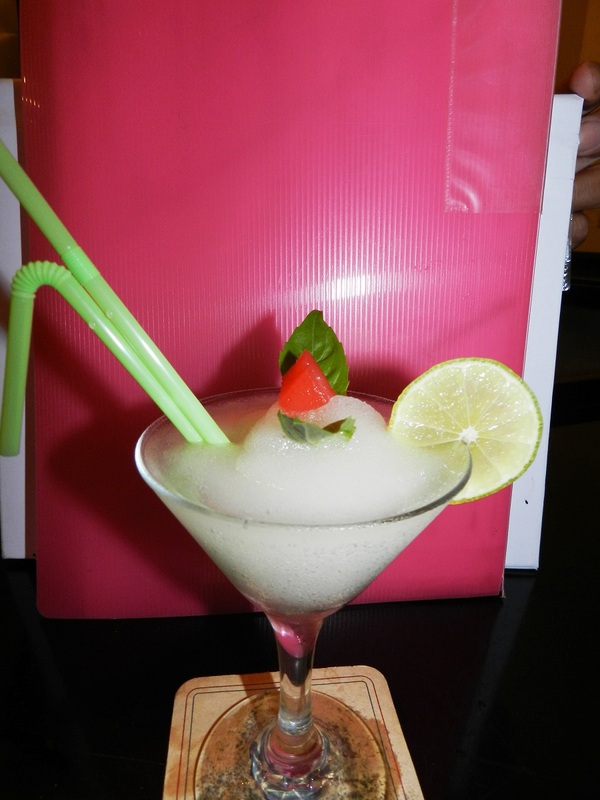 The first two are among the most tasted in different nations. 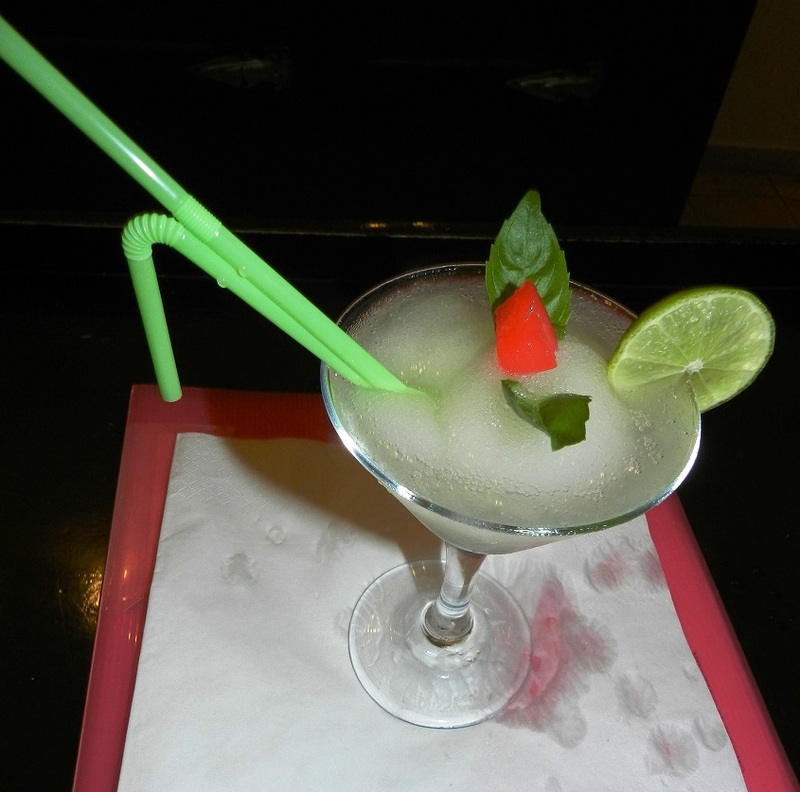 The daiquiri was made even more famous by the American writer Ernest Hemingway, Nobel Prize of Literature (1954), who tasted it in the bar Floridita, as well as the Mojito, one of the most consumed in the Bodeguita del Medio, both in the old Havana. 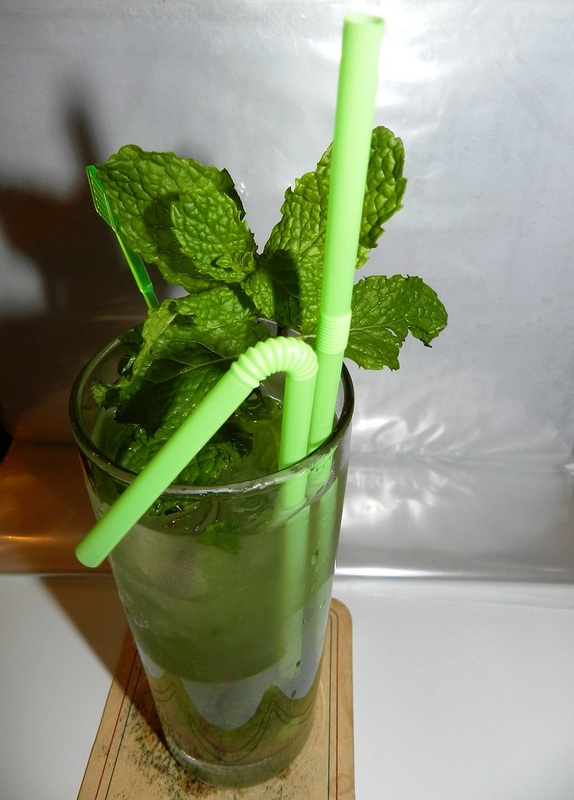 According to cubadebate.cu, the Daiquiri and the Mojito, stand out today among the most sold drinks in the world. 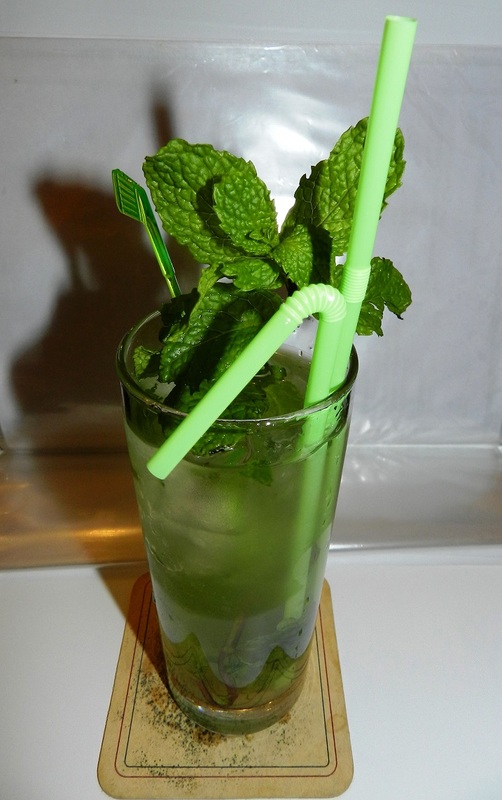 A report of the firm Drinks International disclosed a list of 50 drinks of that type, in which the daiquiri occupies the fourth position and the Mojito was on the 12th. 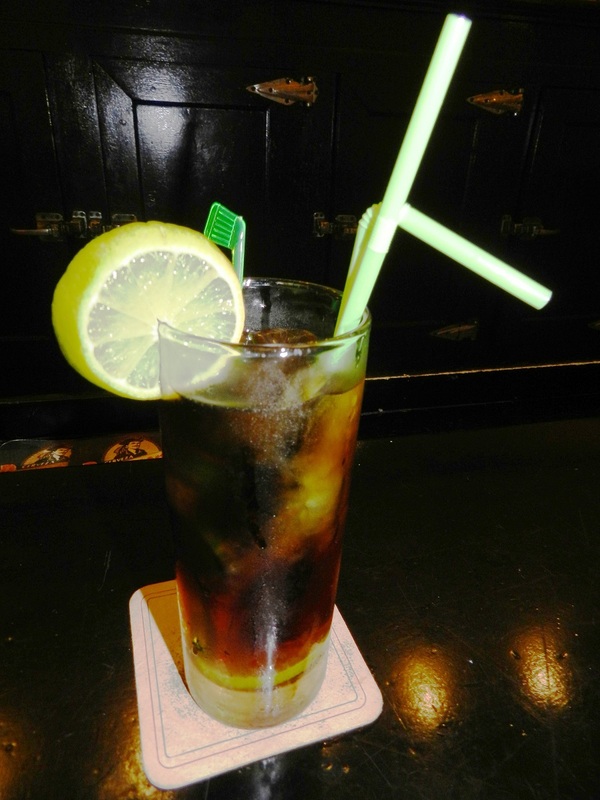 But the Cubalibre, along with the Mojito and the Daiquiri, is part of the 10 most famous Cuban cocktails in the world. 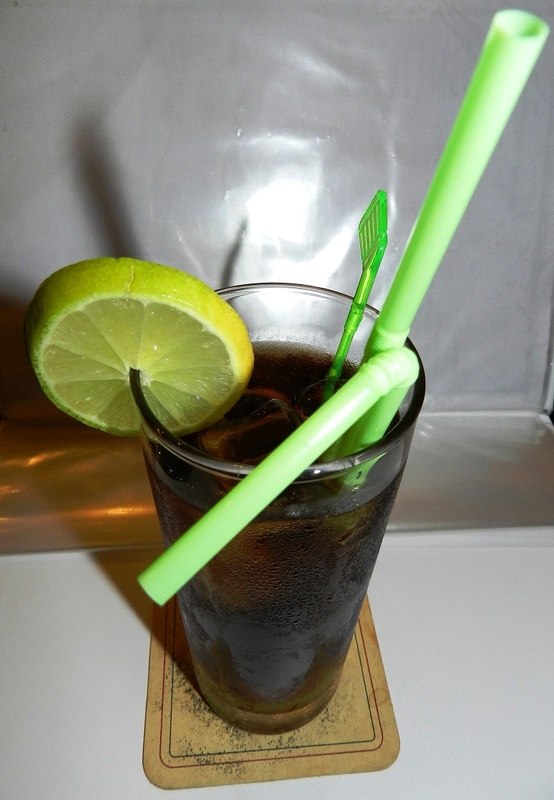 El cubalibre (a veces también cuba libre) es un cóctel cubano resultante de la mezcla del refresco de cola con ron.